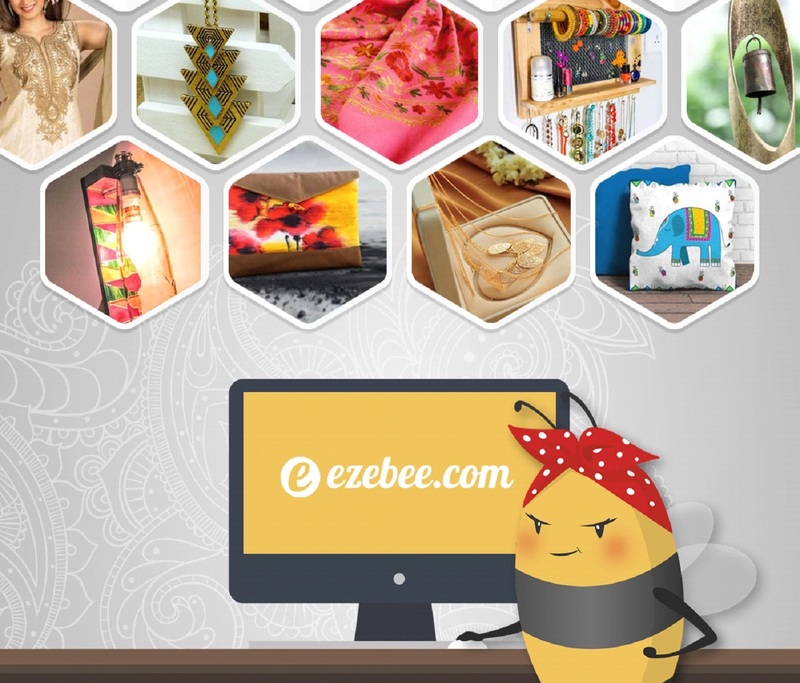 ezebee.com is a global online marketplace and community where anyone in the world can sign up, create an online store and offer unlimited products or services, all for free! It is a global social commerce platform that helps small businesses and freelancers to make become entrepreneurs and make money online. It also helps vendors more easily market their brands with a variety of social networking tools. Anyone can use ezebee.com, no matter where you are from, what you do or how much money you have. And it’s all absolutely free so you don't need to spend money to get your business started online. As fashion bloggers and lovers, we all have closets overflowing with clothes so this is a great way to sell off what you don't want anymore. So I created an account for myself and setting up a shop was very easy! Check out my store here. I'll be adding clothes from my closet over here on a regular basis. You can choose from numerous categories and subcategories to choose your shop’s niche and you also get a custom URL for your shop. The best part is all listings are free and you don't have to pay anything from your income through ezebee.com. 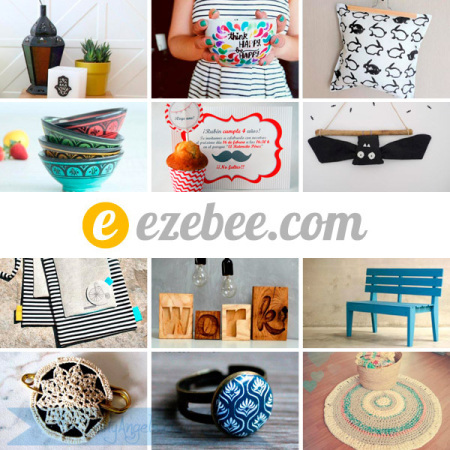 You also have options to share your items on social media, and can link your ezebee.com store to your Facebook page. The site is easy to navigate and shows four links that are prominently displayed on the top sticky bar of the page – Marketplace, Classifieds, Community and People. While the marketplace is self explanatory, the classifieds section lets you post your requirements or what you have to offer in a nutshell. The community section is similar to a Facebook news feed and shows the latest details of products posted. It also lets you join groups and forums. The people section displays a list of sellers along with their shops with options to message and follow them. So, besides buying and selling, you can also connect with other fashion and beauty enthusiasts so it's like a social network where you can connect with anyone in the world to communicate, collaborate and inspire one another. Another notable feature is that you can shop local through the new city pages where you can find local shops in your area and help to support your local community. The city pages will also help you to find shops and users to work with, or simply to buy from someone closer which will also help to save money on shipping! 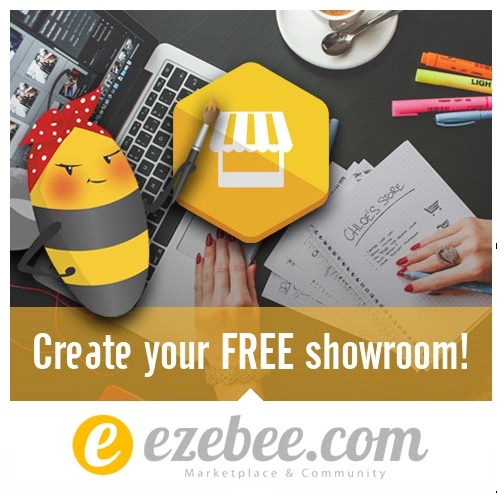 So whether you're looking for unique products, offers and services on a global marketplace or want to sell or swap your products by creating your own FREE online shop and free facebook store, ezeebee is the place to be! Sign up now! This is a lovely shop! Oh no, this looks awesome! I say Oh no because it's another threat for my wallet haha ;) Will definitely check this site out! Sounds like a great way to shop!